Jenny Nieto joined the team of Galindo, Arias & López in 2007. Before joining the firm she served as a pro bono assistant for the Embassy of the United States (Panama). 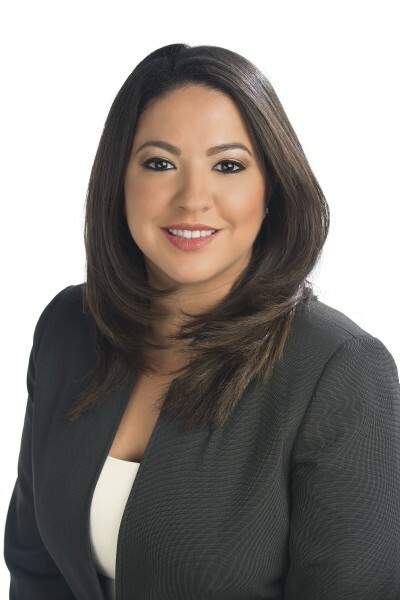 Ms. Nieto focuses her practice on Administrative Law, Procedural Law, and domestic Tax Law. Additionally, Ms. Nieto also has experience advising organizations engaged in energy generation. Specialized University of the Certified Public Accountant (UNESCPA), Panama (Master in Taxation and Fiscal Management, 2015).